At BMW of Westchester, we offer many sleek and luxurious models that drivers can experience the first-hand power of. 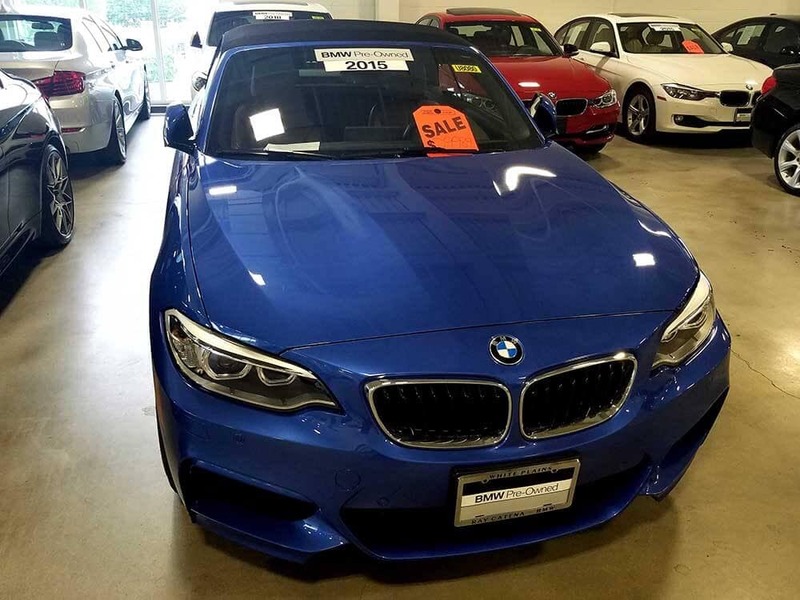 Along with our selection of new models, we also do our best to make luxury affordable, with a wide range of pre-owned and certified BMW cars on the lot. If you’re driving near Westchester County, Yonkers, and Hartsdale, why not get behind the wheel of a vehicle you love to drive? After all, you spend plenty of time in your car, so make every ride more engaging by experiencing BMW luxury. If you think you can’t afford BMW luxury, think again! We have a selection of pre-owned and certified luxury BMW models priced right around $30,000 or less. As we are constantly updating our pre-owned and certified inventory, there’s always a reason to check back in with us, even if you don’t see something that jumps out at you right now. We have taken in many gently-used BMW models from returning customers over the years. 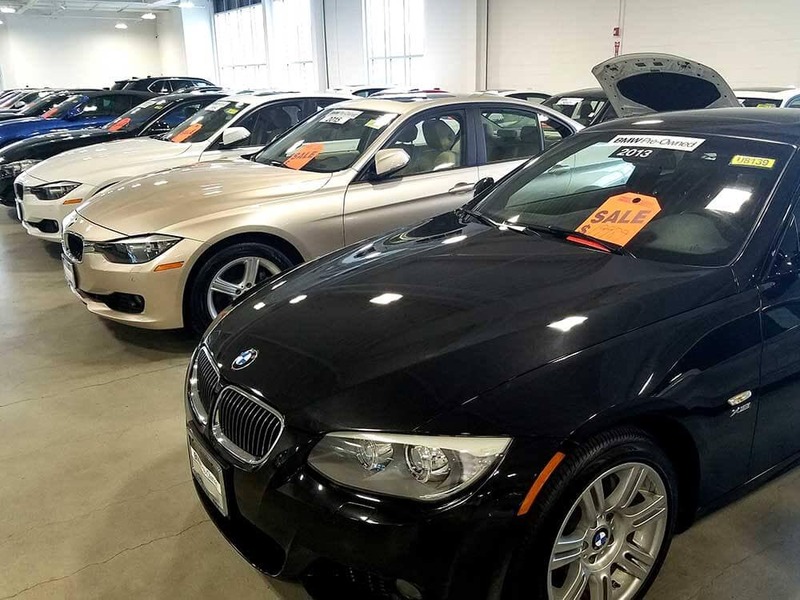 These late-model, low-mileage, pre-owned BMW vehicles offer plenty to drivers who are looking for an affordable mode of transportation, but are seeking certain luxury amenities while driving. To achieve certified status, each BMW must be a later model with fewer than 60,000 miles, and undergo a vehicle inspection performed by an experienced BMW-trained technician. This inspection includes a look at the tires, brakes, engine, trunk, airbags, and much more, and involves a road test. Every CPO BMW also comes with a vehicle history report, so you can get a fuller picture of how often the car has been driven and what services have been completed over time. 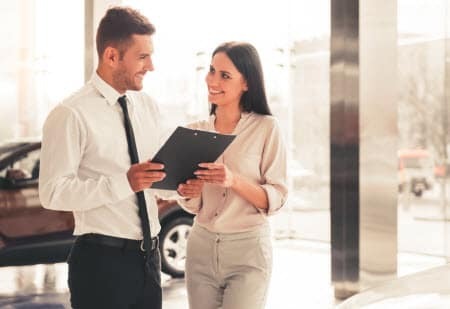 Once finding the affordable BMW you can see yourself behind the wheel of, our financing team will assist you in finding lease or loan terms that accommodate your needs. Start the process by applying for financing on our website. Some basic information will allow us to get things started before you visit the dealership for the first time. 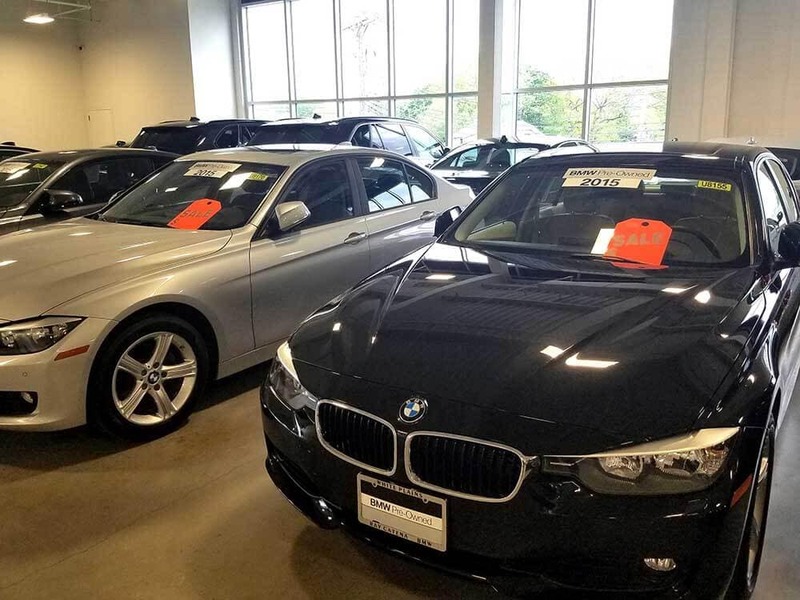 Gain peace of mind with thoroughly inspected pre-owned and certified BMW models. With a constantly-changing inventory, these BMW models provide luxury in a more affordable manner. 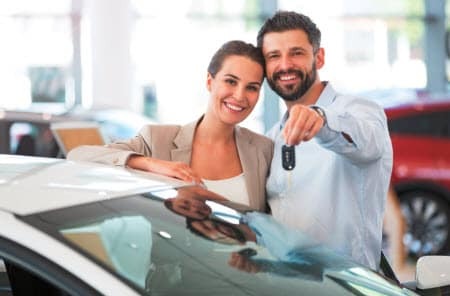 If you’ve checked out our online inventory and there’s a car you just can’t take your eyes off, schedule a test drive with our sales team today! We can’t wait to see you at our dealership.